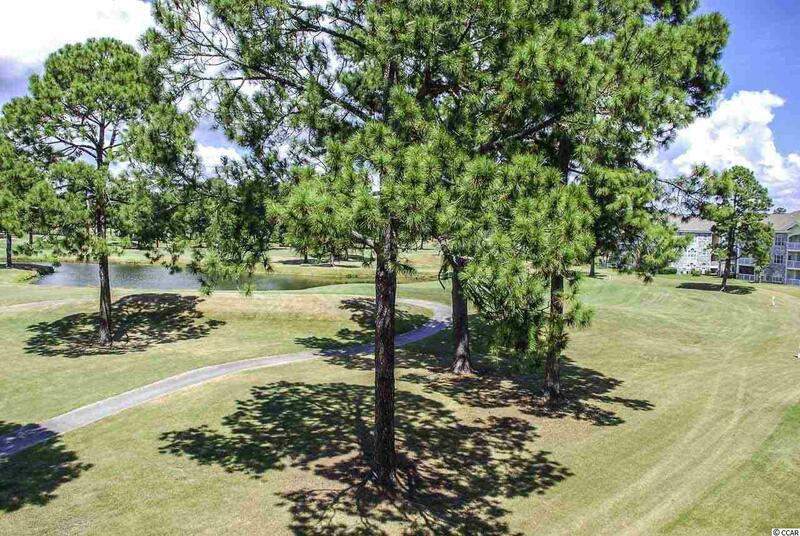 The perfect pied-a-terre..AND with a golf course view! Actually, a magnificent golf course view! 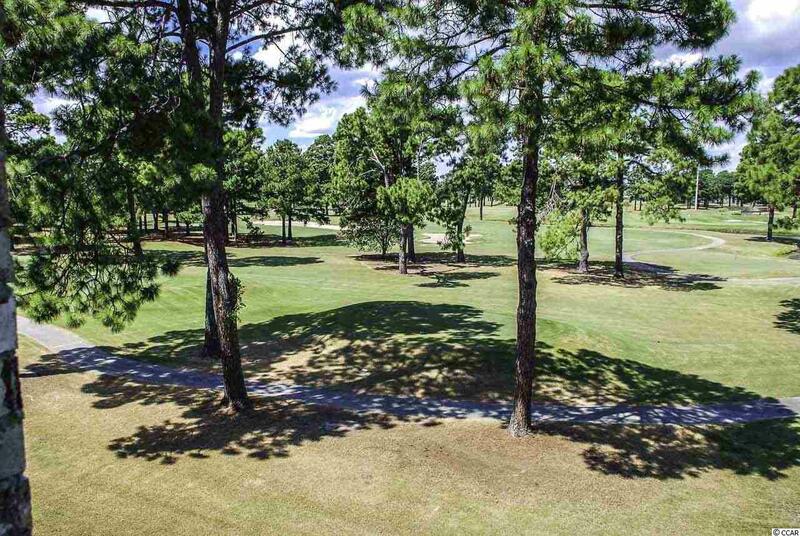 This one bedroom, one and a half bathroom residence is in immaculate condition and offers cathedral ceilings, granite counter tops, open concept floor plan and sprawling views of the Myrtlewood Golf course. This building does allow short term rentals. The current owners rent on their own...and have a very successful rental history through VRBO. The owners will transfer all booked guests and a complete data bank of past guests. Present owner willing to continue managing rental for new owner for a fee. One bedrooms do not last long! Especially with this view, condition and off the charts rental history. 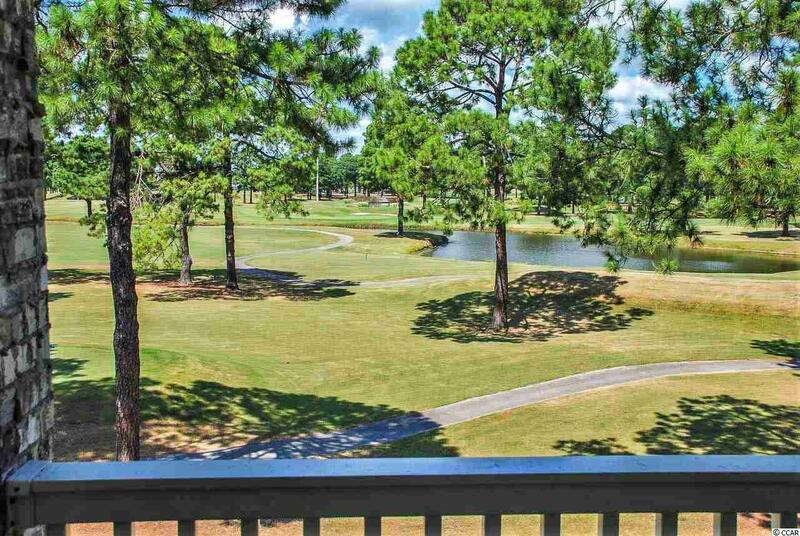 Magnolia is a beautiful, centrally located community in Myrtle Beach; and wonderfully positioned on the Myrtlewood Golf Course. 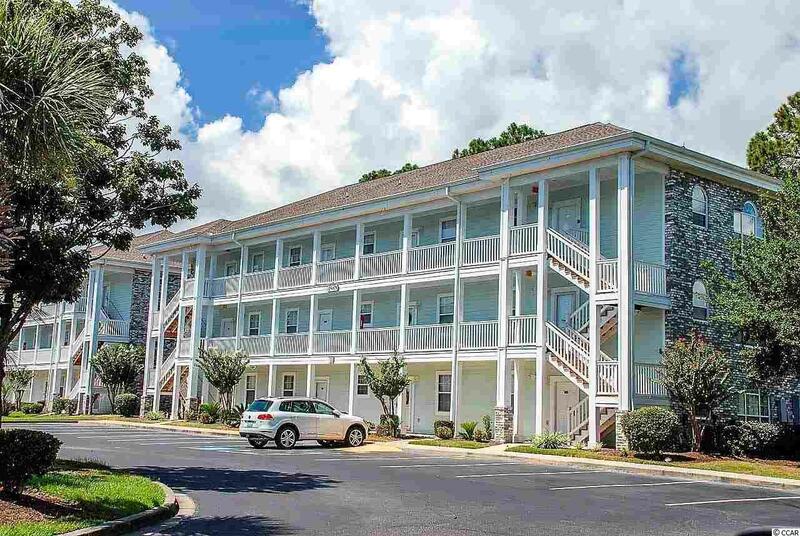 Minutes to the beach, Broadway at the Beach and all the attractions around town.